The kids handled the sale pretty well, I think talking up their new bedrooms has helped a bit. Plus we are going to be living at “The Land” which is where they can ride the golf cart and mini 4-wheeler all day long! And we are living at Grandma Sandy’s and she has puppies… so life is pretty good for them right now. How exciting! What a great adventure for you and your family! Wishing you the best! We too are kinda on the same track. We just purchased property that we hope to build on when our current property sells. 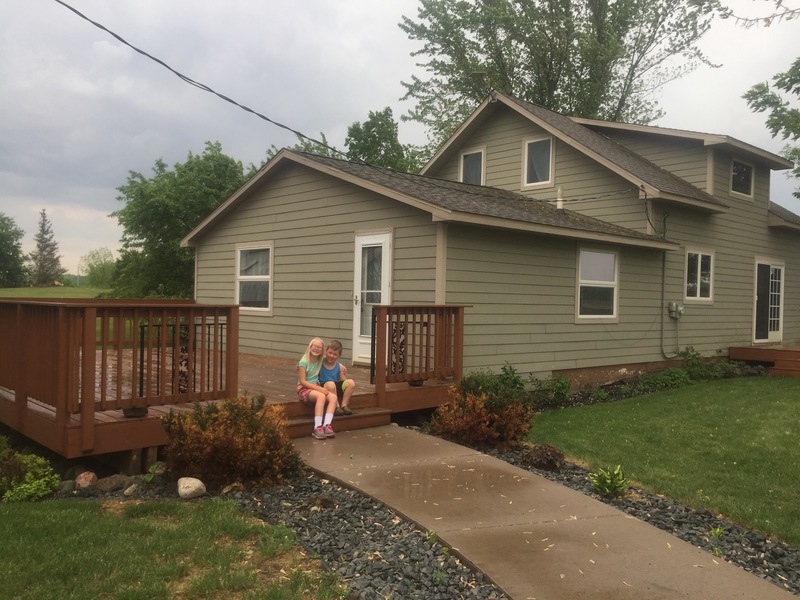 We thought about living on the new property before and through the build but are moving into father in laws rental home as my son starts school in the new area in just couple months. Also huge fans of ATV’s and enjoying them on our property! My husbands needed tools (toys) are our workhorses and enjoyment! Win-win! Thanks Terry! Sounds like your guys are about to be in the same adventure!! !